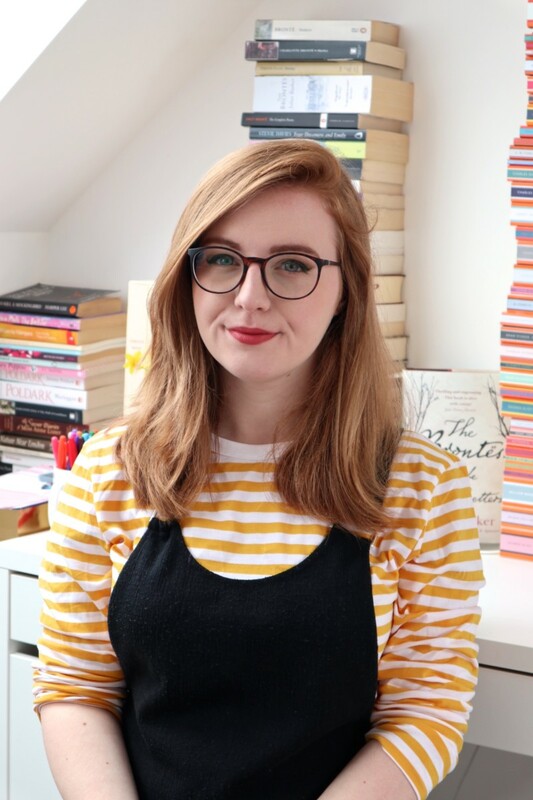 I decided that I’d start a new feature on my YouTube channel where I can sit down and chat about books – whatever bookish thing that comes to mind! I’m going to be doing mini reviews, hauls and TBRs within them and I’m looking forward to carrying on the series. I hope you enjoy the first episode! I love your blog Lucy. Nice video, kisses from Brazil! I enjoyed watching this, what a great idea! Have you thought about creating a video aimed at kids in primary school? It could be called Books I Loved When I Was 10 or something similar? Children need reading role models who are people reasonably close to their own age and you would be a wonderful example for so many kids. Keep up the good work!